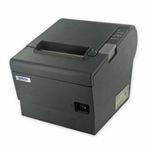 Enjoy TSC’s reputation for cost-efficient, high durability printers with the Alpha-3R economical printer. 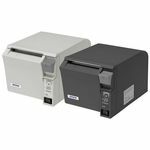 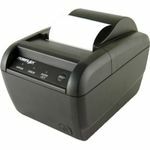 The Alpha-3R is a comfortable, light-weight printer capable of working with any mobile printing application where you need quick, simple receipts/labels on demand. 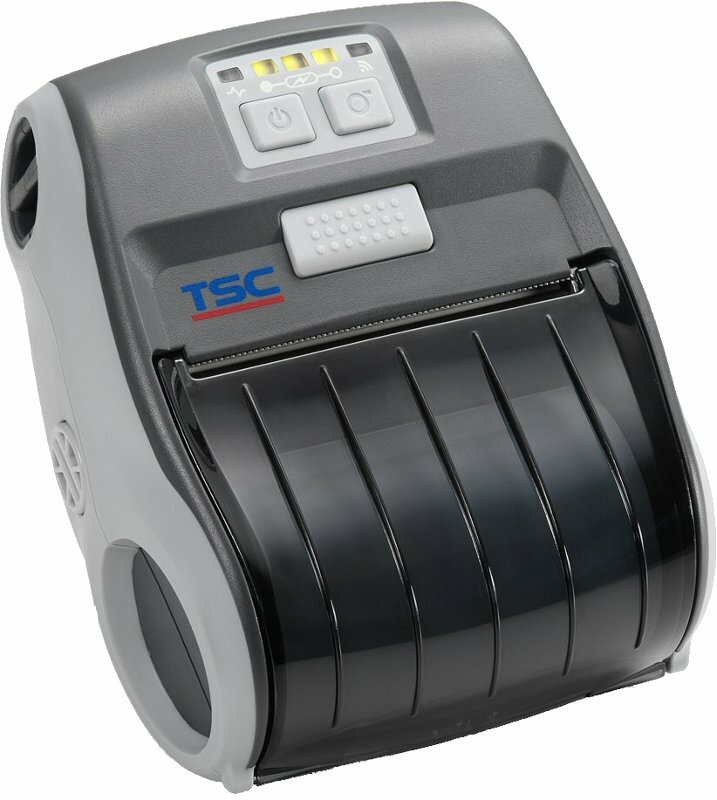 TSC Alpha 3R Mobile Receipt Printer. 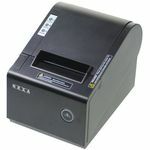 USB + Wi-Fi Up to 80mm Receipt.